Mark David Chapman, who shot and murdered John Lennon outside of his New York City apartment, will remain behind bars after being denied parole for the tenth time. Chapman has been imprisoned for the crime since 1980 and will not be eligible for parole for another two years. “The panel has determined that your release would be incompatible with the welfare and safety of society,” the three-person state board, who denied Chapman’s request, wrote in a letter obtained by Noisey. According to the publication, “similar language,” was used in Chapman’s other parole rejections in 2014 and 2016. Chapman has been imprisoned at the Wende Correctional Facility in Alden, New York, east of the state’s capital of Buffalo since 2012. Prior to his incarceration at Wende, the convicted murderer has been incarcerated at the infamous Attica Correctional Facility, in Attica, New York from 1981 to 2012. Back on December 8, 1980 Chapman, who had become obsessed with the J.D. Salinger novel Catcher in The Rye, the Beatles and John Lennon, had stalked the musician several times outside his apartment and Record Plant Studios in New York City. 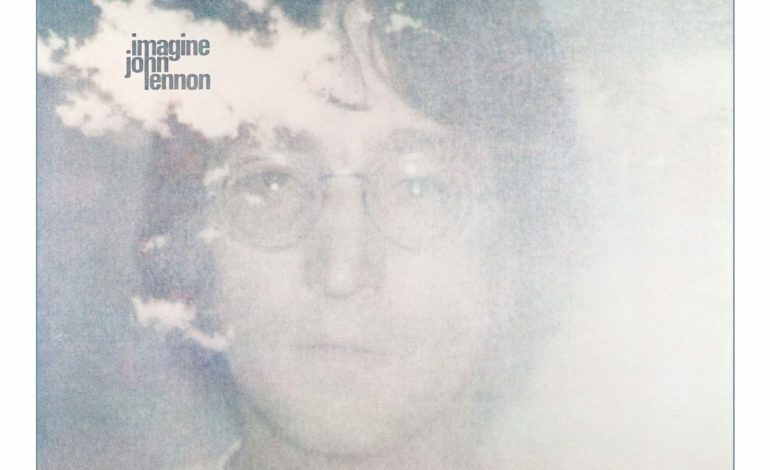 He first crossed paths with Lennon outside of the recording studio, and asked the musician to sign a copy of his final release Double Fantasy. An amateur photographer, Paul Goresh, caught the event on camera, which would become the last moment the musician would be photographed alive. A few hours later, Chapman caught Lennon outside of his apartment and shot at the musician five times, four of which hit his back and left shoulder, which proved to be fatal. Police arrived to the scene moments later, and found Chapman remaining by the scene reading Catcher in The Rye. The killer was eventually convicted of second-degree murder for the incident, his initial hearing began in January of 1981, and he was eventually sentenced in August of that year. During the trial Chapman was interviewed by dozens of psychologists and psychiatrists on behalf of his defense team. Five of the six defense experts concluded that Chapman was a paranoid schizophrenic, with the last expert claiming that he was a manic-depressive. Since being eligible for parole in the year 2000, Chapman has a hearing every two years to determine if he is ready to be released by society. In his first two hearings the parole board stated that they did not want to release Chapman to “deprecate the seriousness of the crime,” which has been echoed in recent hearings up to 2018. Other parole boards have included the suffering that his murder had caused the wife of the deceased Lennon Yoko Ono, who stated that she was not ready to forgive Chapman in 2006, and voiced her opposition to his parole again in 2010. Chapman’s next parole hearing is set for August 2020.